E tū, the largest private sector trade union in New Zealand, is pleased with the recommendations of the Fair Pay Agreement working group, released today. The report includes strong arguments for the need to change the system to be fairer for workers. It explains how similar industry-wide bargaining systems have been crucial for lifting living standards around the world. The recommendations are comprehensive and include a detailed design of a Fair Pay Agreement system. 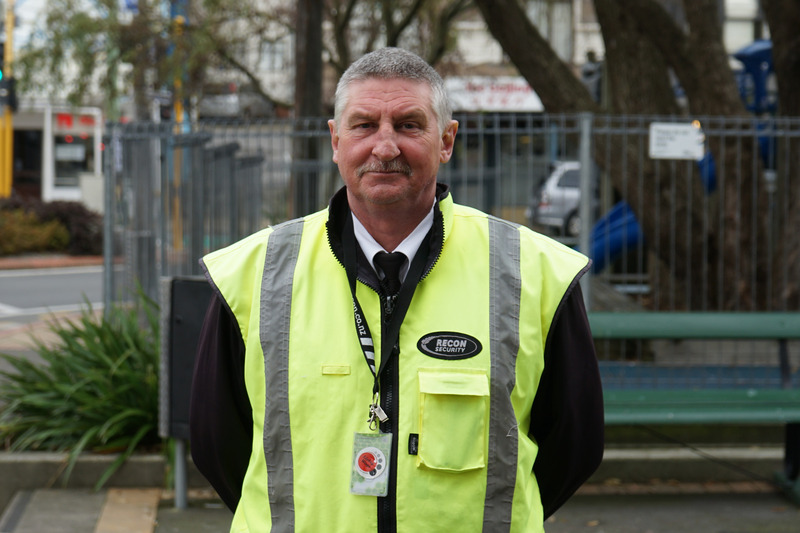 E tū security guard Wayne Richdale says it’s high time for fairness across the security industry. “I’ve worked in security on just above the minimum wage. It’s tough,” Wayne says. However, Wayne says it’s not just about decent pay. “Pay is just one of many issues in the security industry. A decent Fair Pay Agreement could give security guards job security, sort out health and safety issues, ensure decent training and education opportunities, and a whole lot more. E tū’s Assistant National Secretary John Ryall, who is on the Working Group, says many industries could benefit from a Fair Pay Agreement. “Security is one of a number of industries where workers are crying out for fair, minimum standards,” says John. “Many workers, particularly those employed by contractors, are affected by the ‘race to the bottom’ in their industries. This is why workers such as cleaners have been stuck on or just above minimum wage for far too long. “The recommendations released today are just one step in the process – our union is very eager to see the Government take action on Fair Pay Agreements as soon as possible.